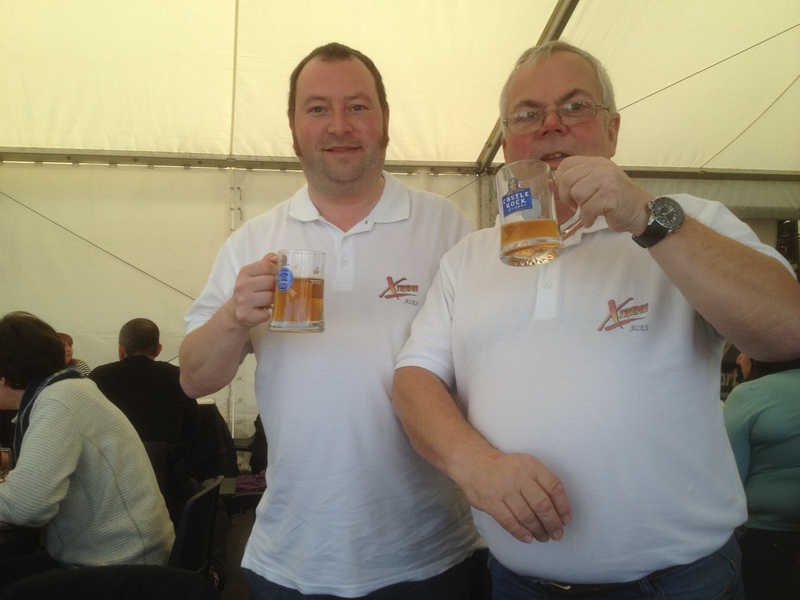 Xtreme Ales is a father and son brewery with Mike & Neil Holmes and commenced production in July 2013. Head brewer Neil had been brewing beer previously for home consumption but this was his first foray into beer production on a larger scale! Our beers started appearing at local pubs and beer festivals. Due to the popularity of our beers we are now expanding with a bigger kit and our passion for real ale continues.